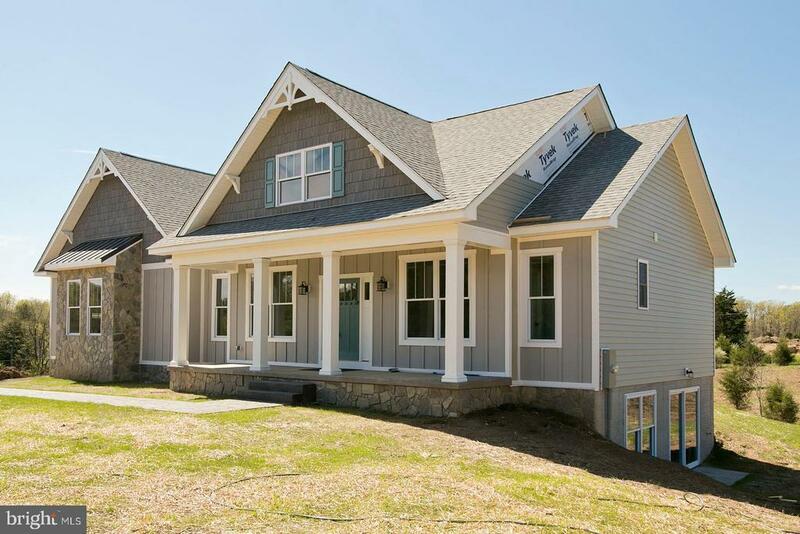 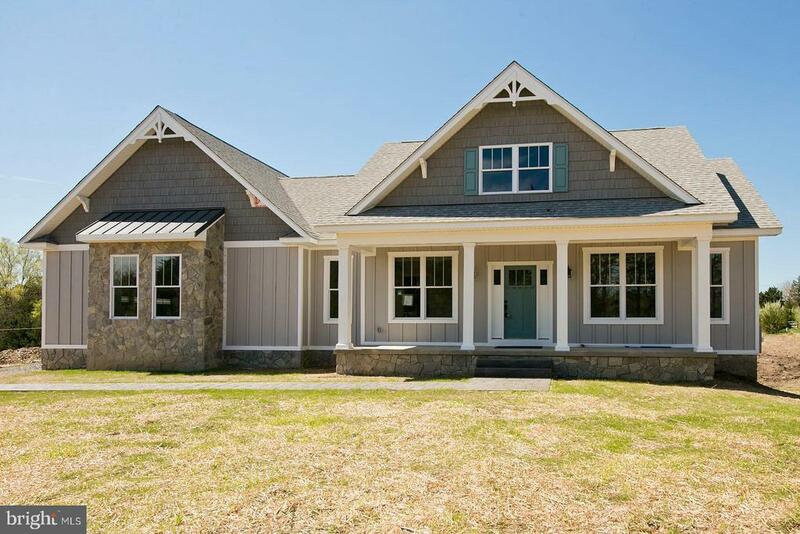 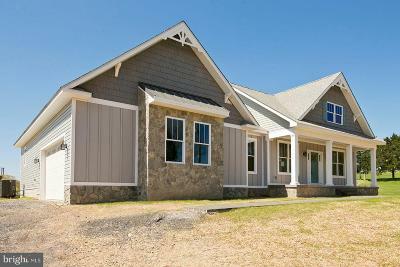 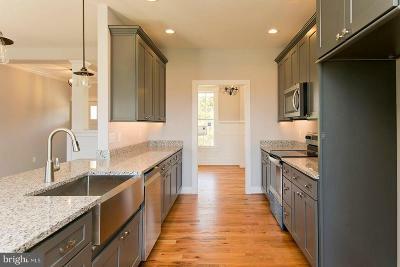 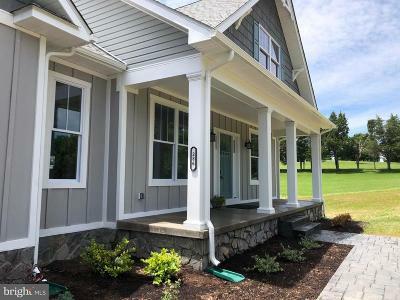 Elegant One Level Craftsman Style Home with HardiPlank & Stone Front, situated on 2.5 Acres. Will be finished in April! 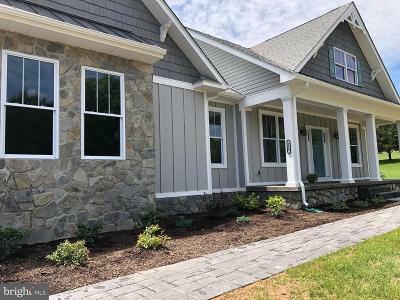 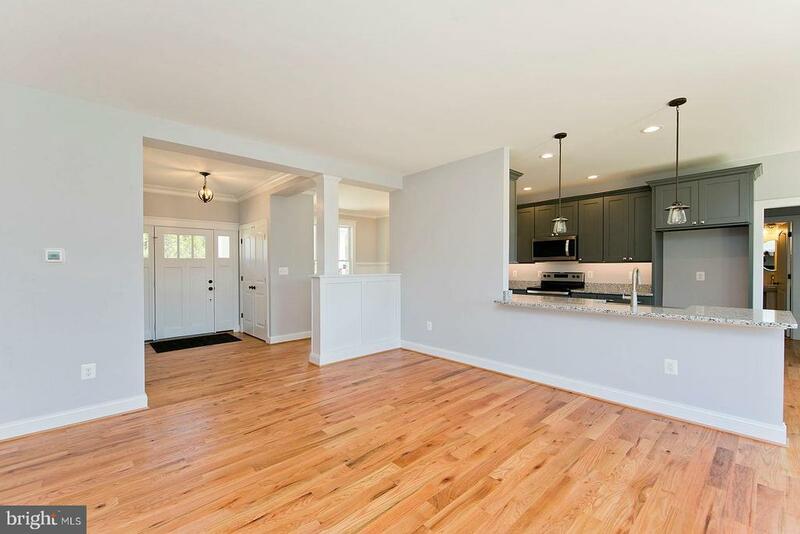 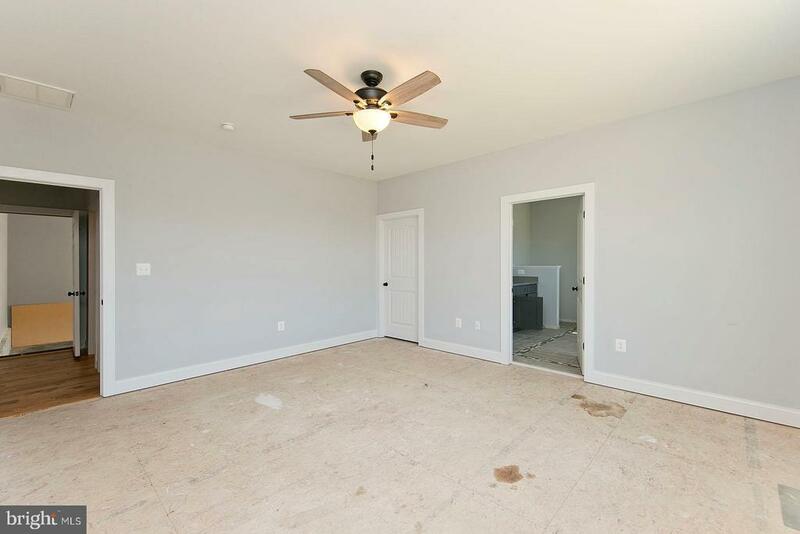 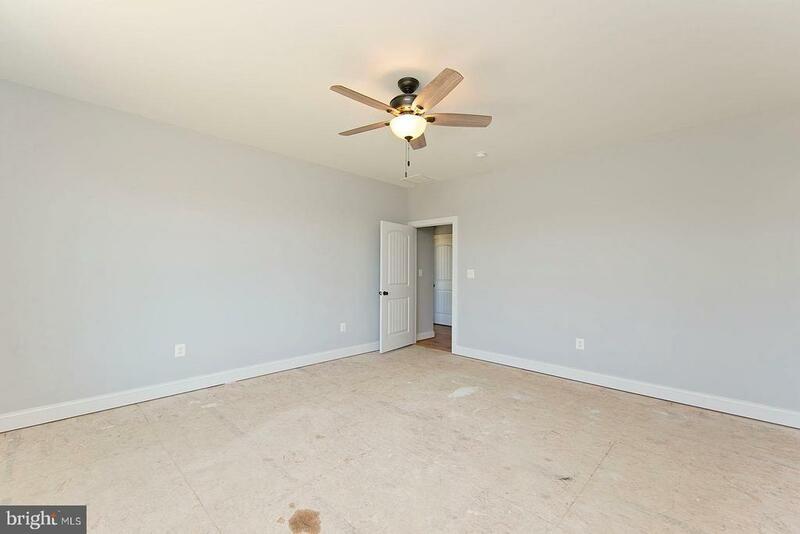 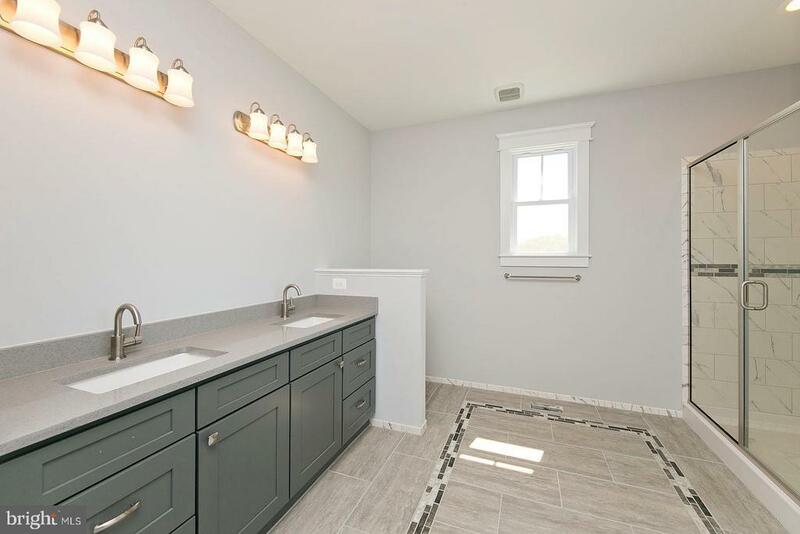 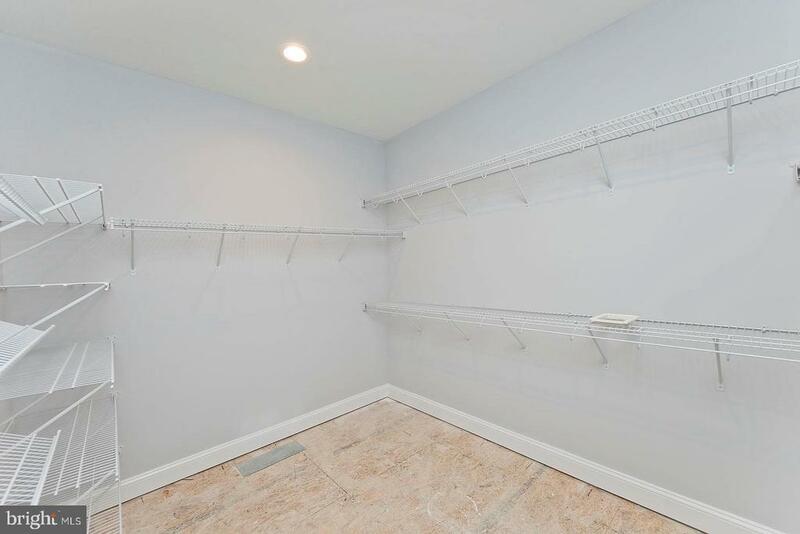 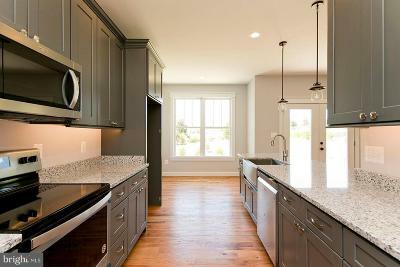 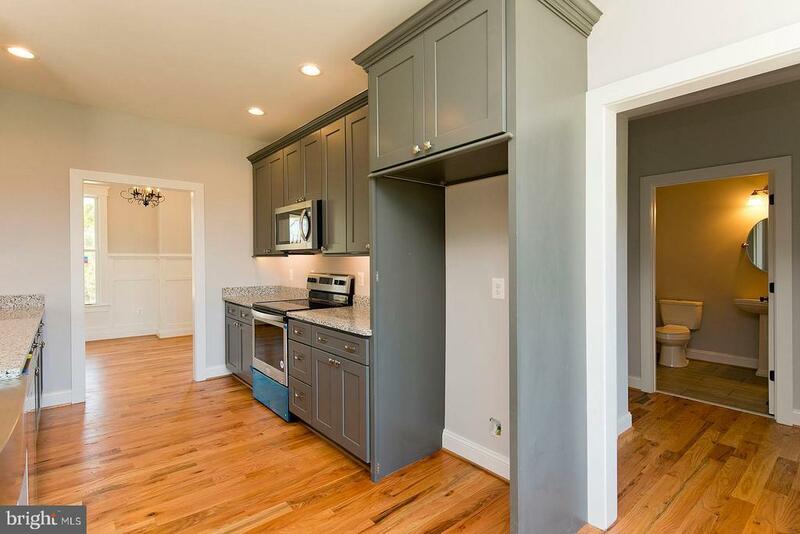 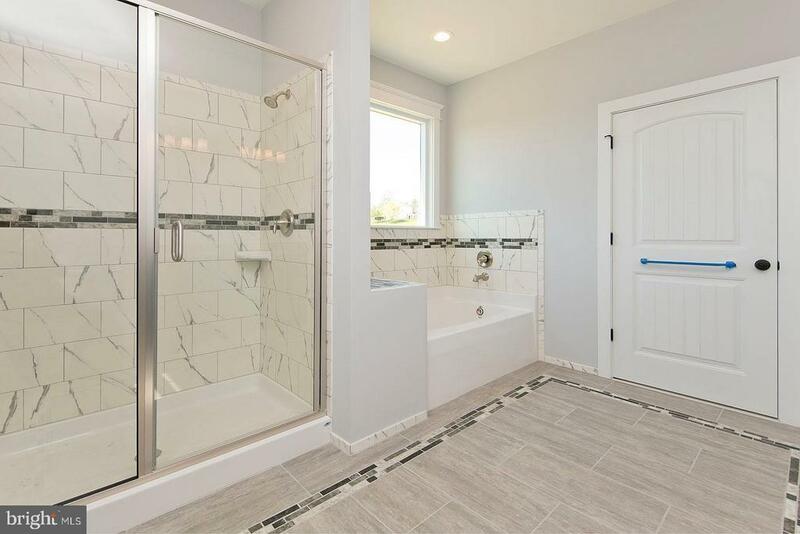 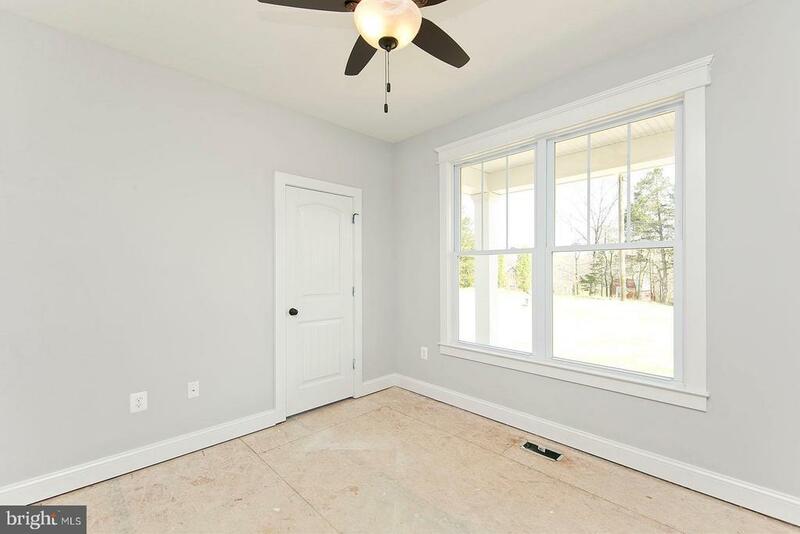 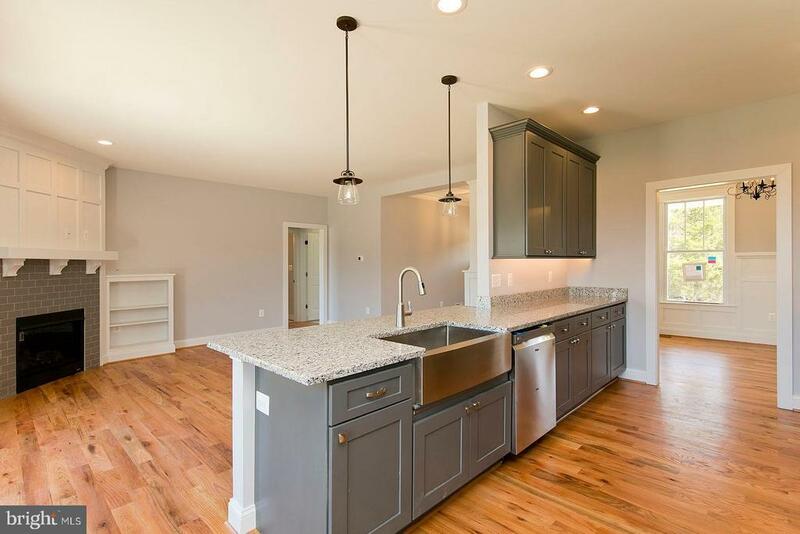 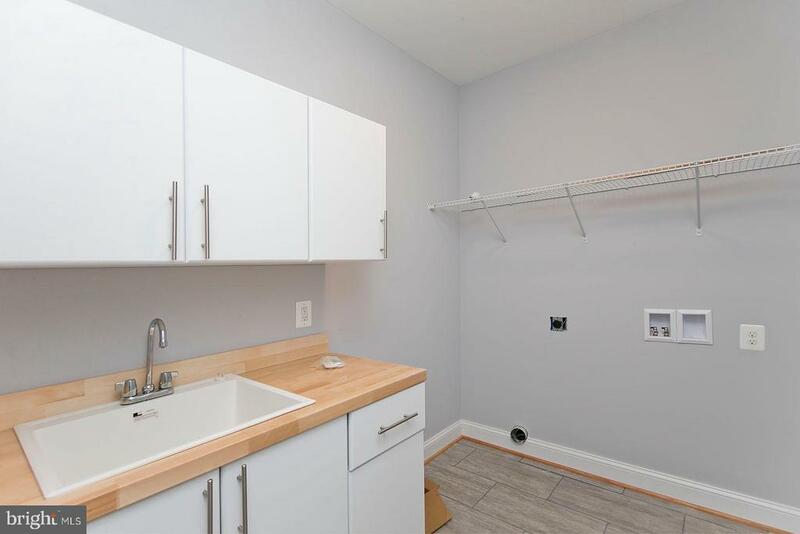 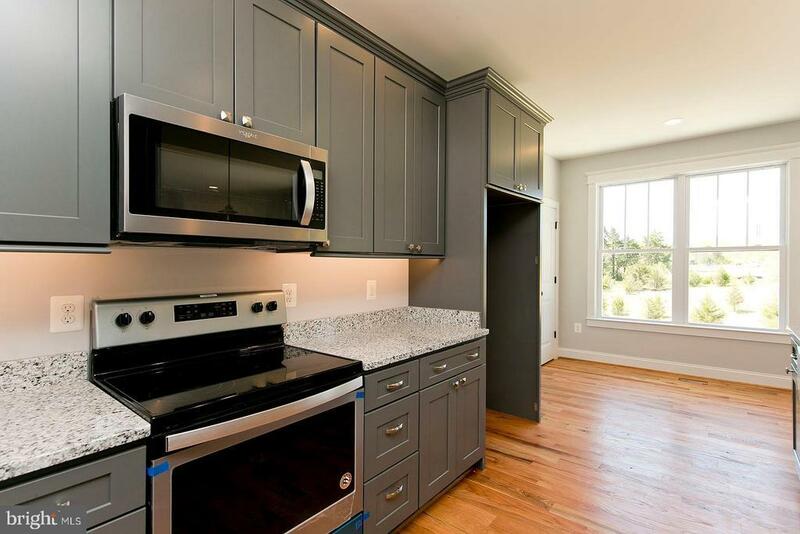 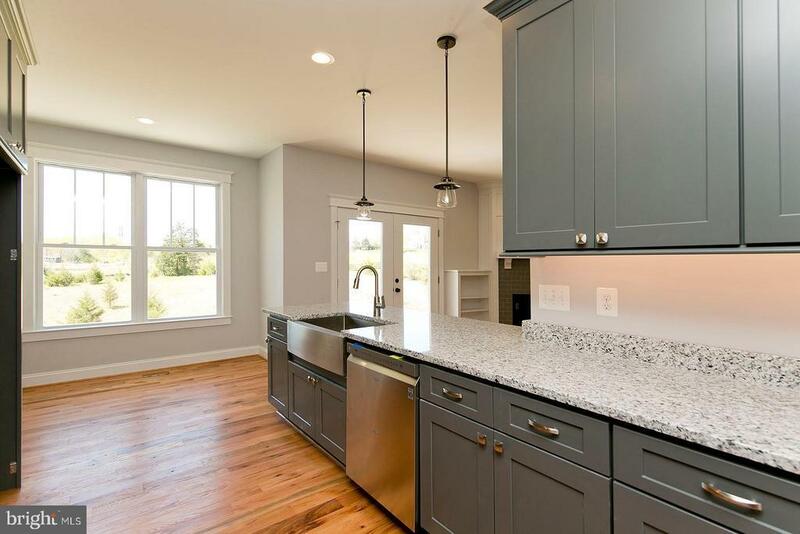 Cabinets & Trim now being set & walls are getting painted!Great covered front porch, Over sized Side Load Garage, Huge Walk-Out Basement w/ Bath Rough-In, Hardwood, Ceramic & Carpet Flooring, Open Floor Plan, Stainless Appliances. 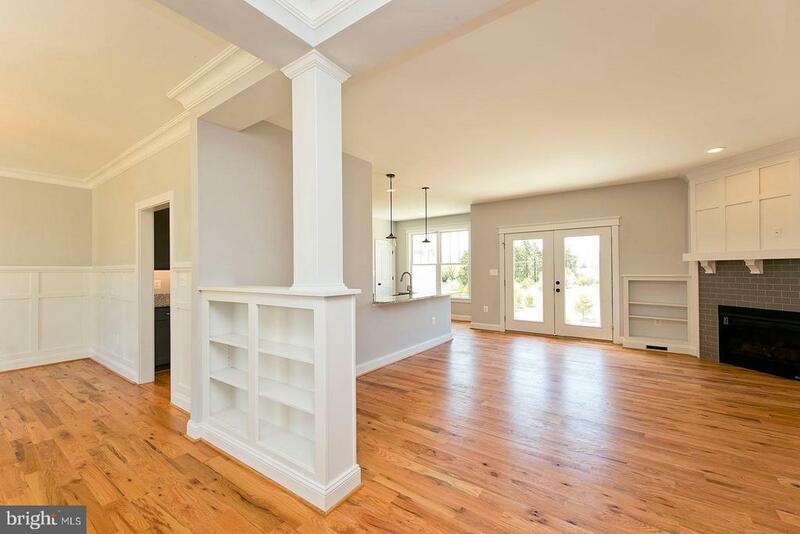 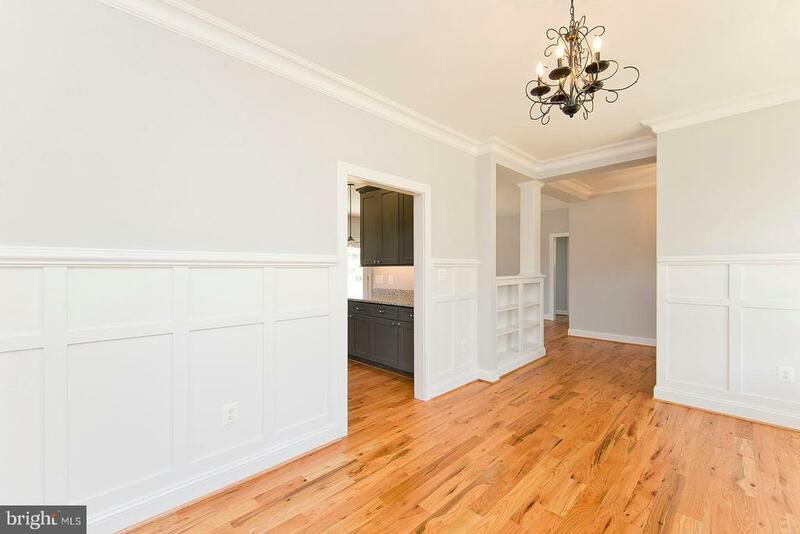 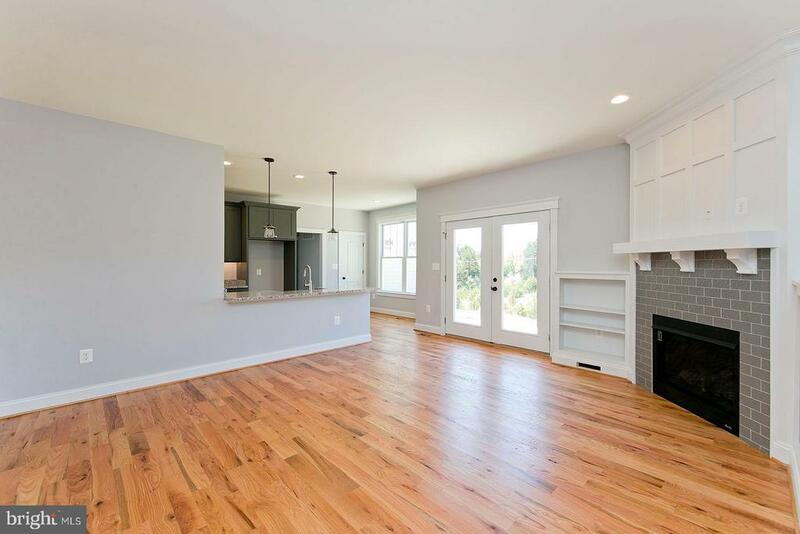 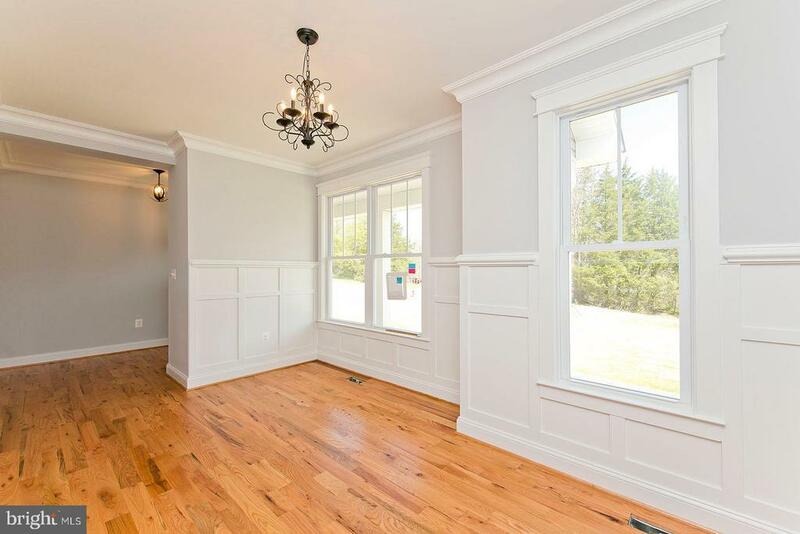 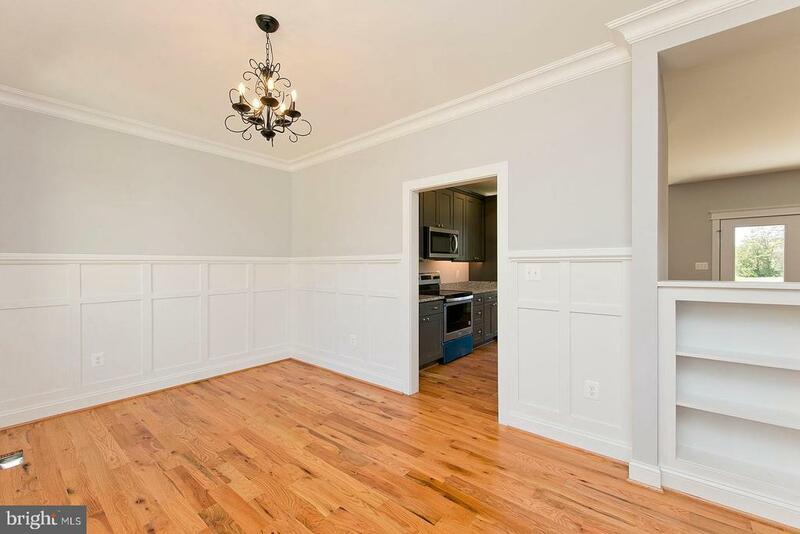 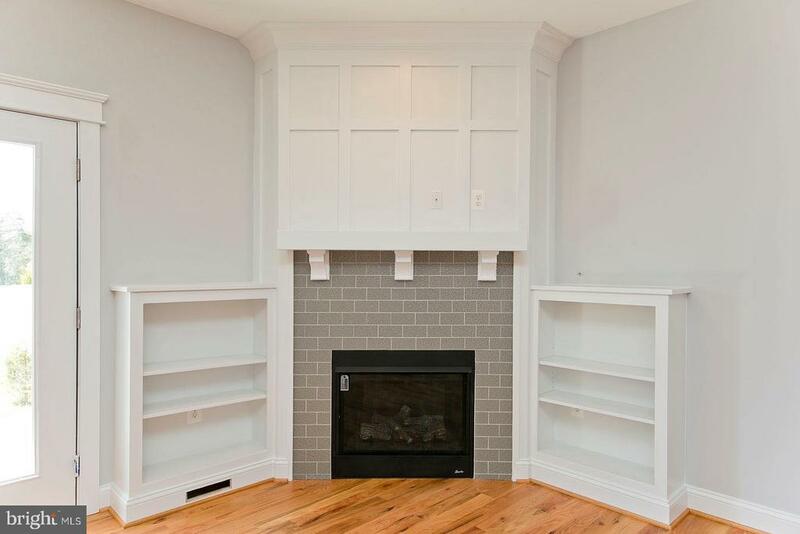 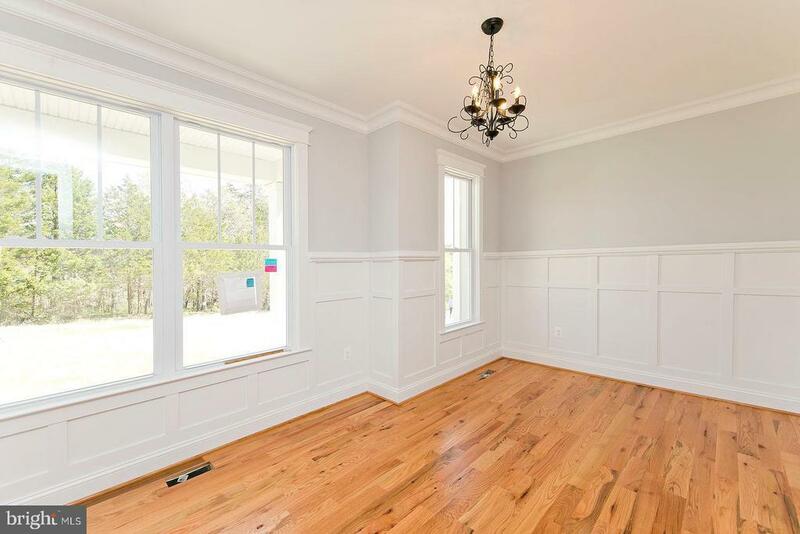 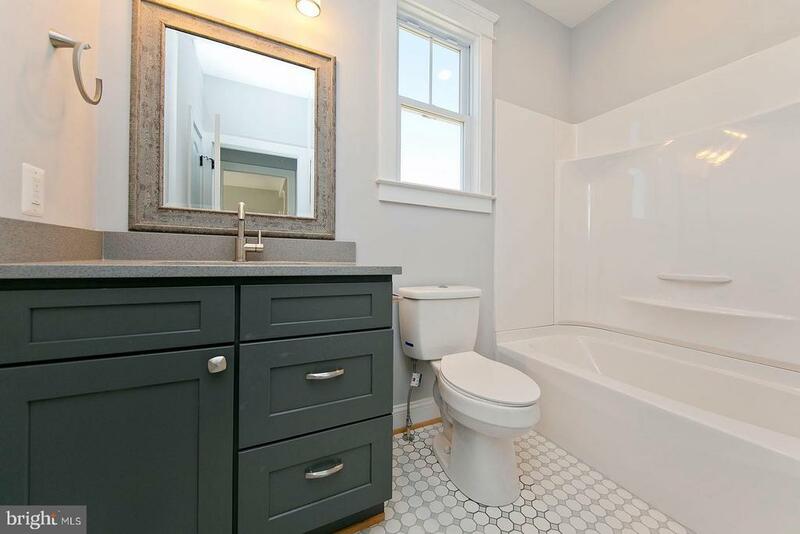 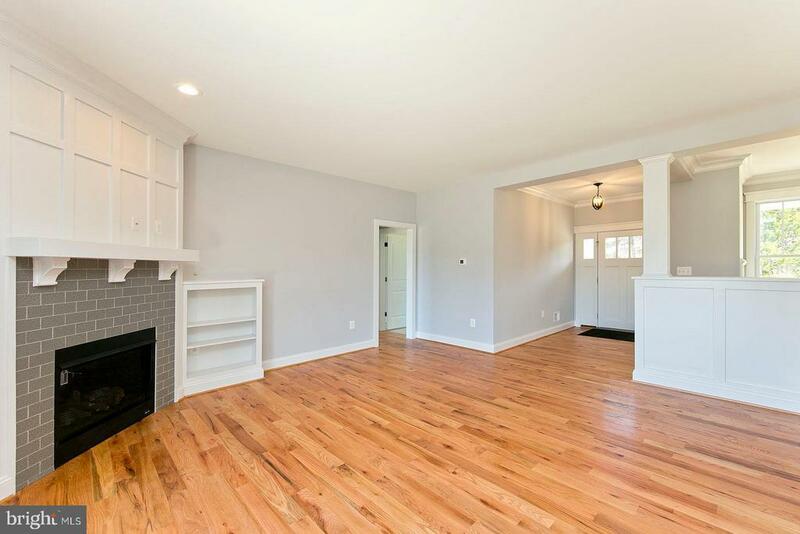 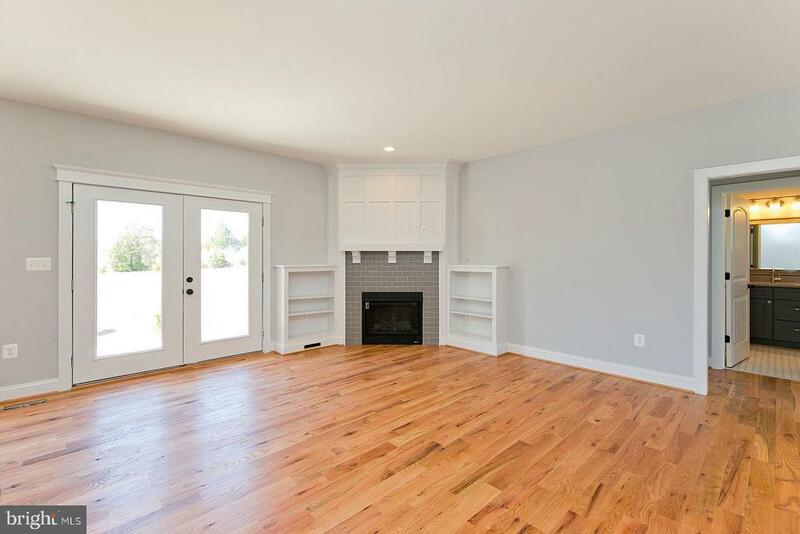 Gorgeous finishing Touches in the Trim, Built-In Bookcases, Mantle over the Gas Fireplace and Wainscoting.